Home » All subscription box news » Subscription Box Spoilers » September 2018 Target Beauty Boxes are Available! 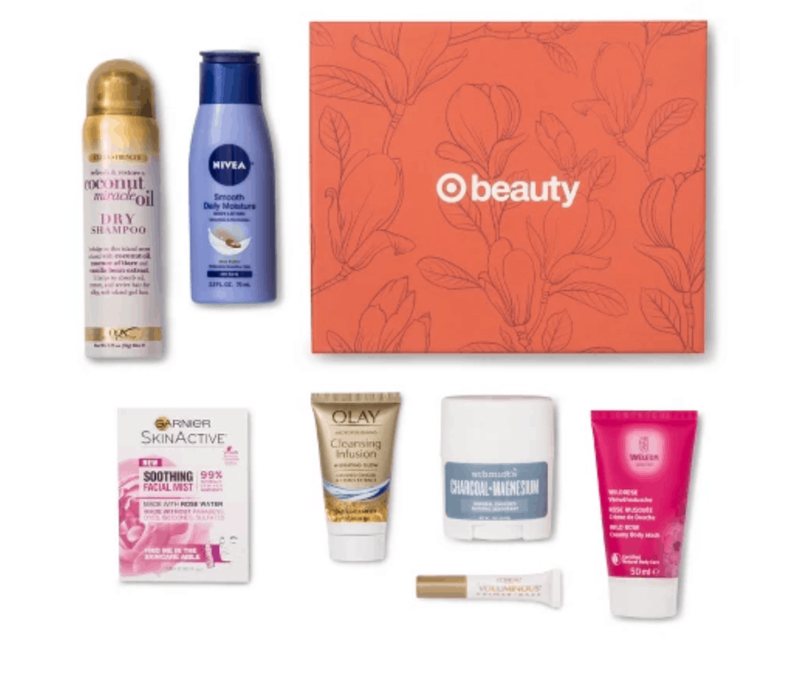 September 2018 Target Beauty Boxes are Available! 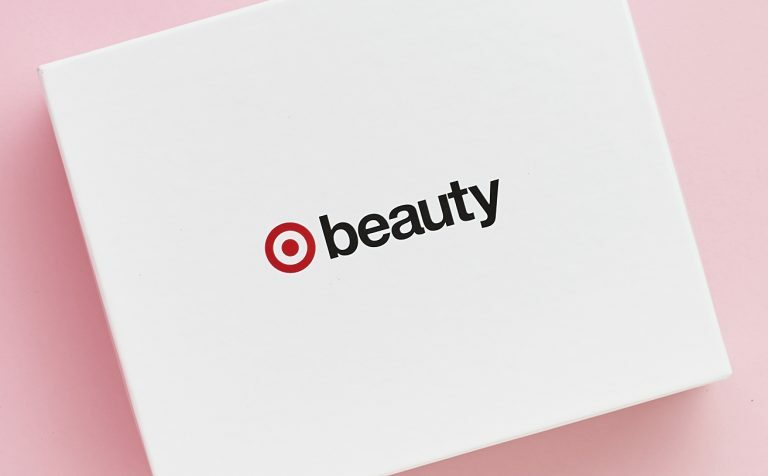 There are two Target Beauty Boxes available now! Target’s Facial Beauty Box costs $7 for five hydrating mask items. Innovative airy water-gel formula instantly replenishes skin’s moisture to promote a healthy, glowing complexion. Sodium hyaluronate’s restorative abilities help boost skin’s moisture levels and protect against environmental stressors. 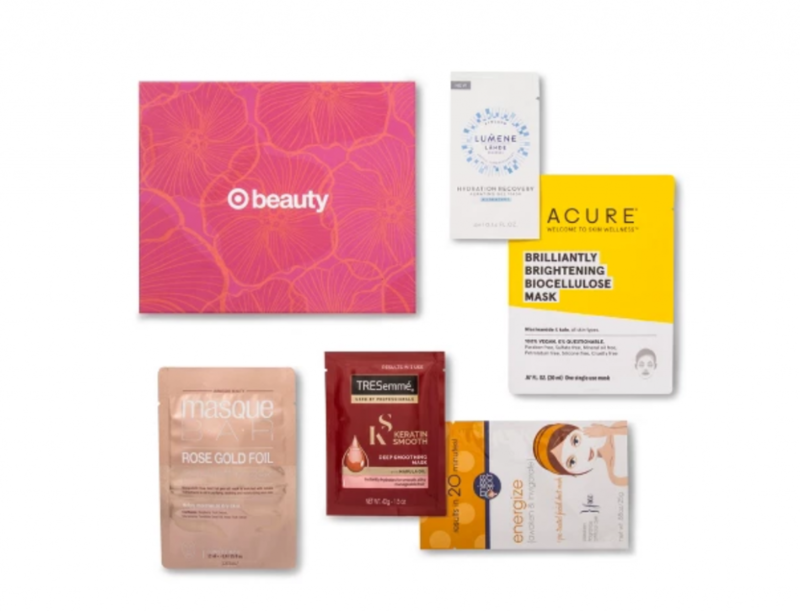 Target’s Fall Beauty Box also costs $7, and contains 7 beauty items. Biorenewing hydrators draw out impurities and renew skin’s surface from within so it reflects light for a naturally gorgeous glow. How would you rate Target beauty box ?